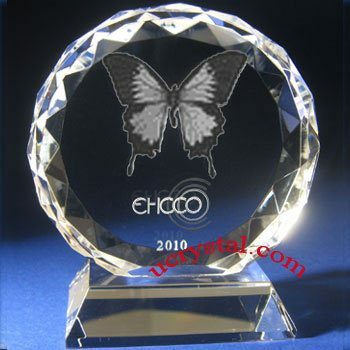 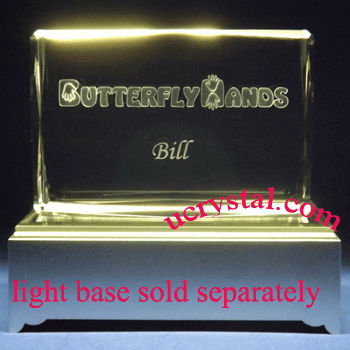 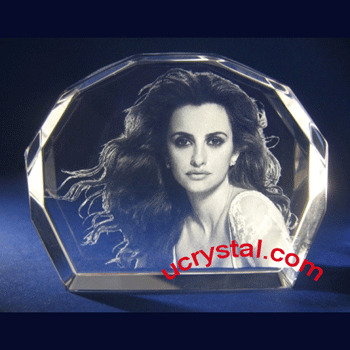 Whether you are looking for beautifully engraved 3D crystal awards, custom engraved crystal awards with your company's logos inside the crystal in 2D or 3D, our team is ready to work with you for your project. 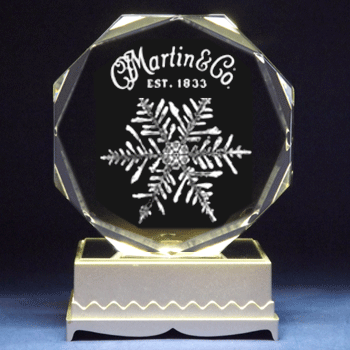 We have the finest engraved corporate awards and employee achievement awards. 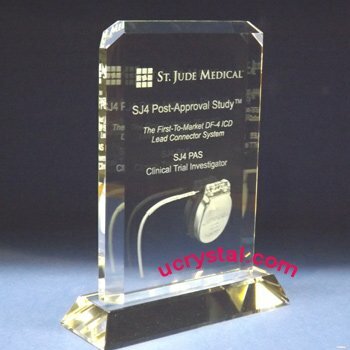 We believe that companies that recognize their employees tend to have better employee retention, and their employees feel valued and appreciated. 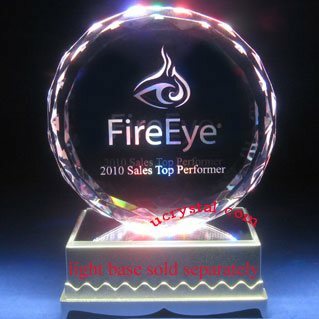 They enjoy their work and are more productive. 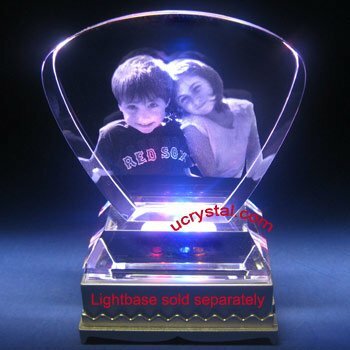 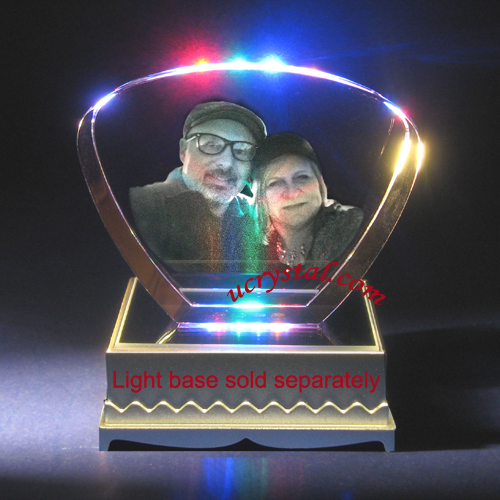 Nothing is better at preserving their fond memory and their career achievements than a finely crafted crystal award personalized to their taste, and highlighted by a beautiful light base. 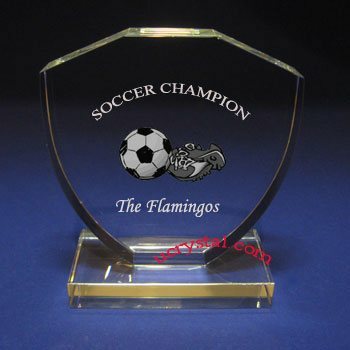 Let us help you make it happen.